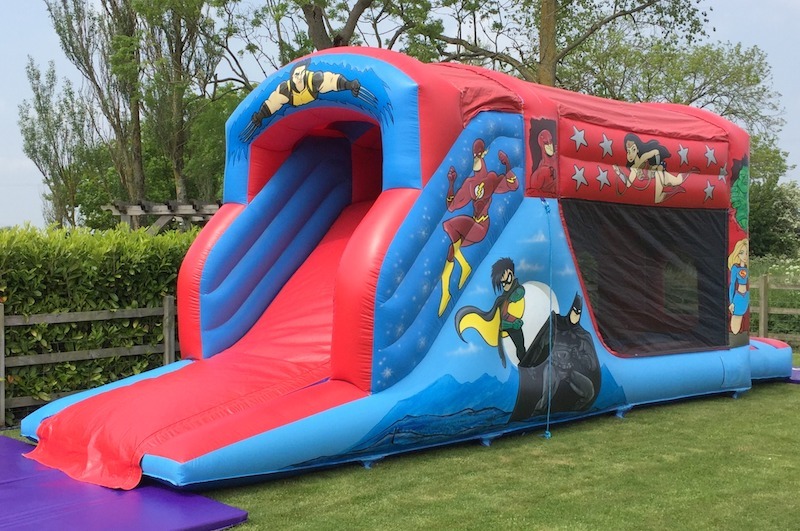 Children will love the challenge and excitement of this spectacular fun run. 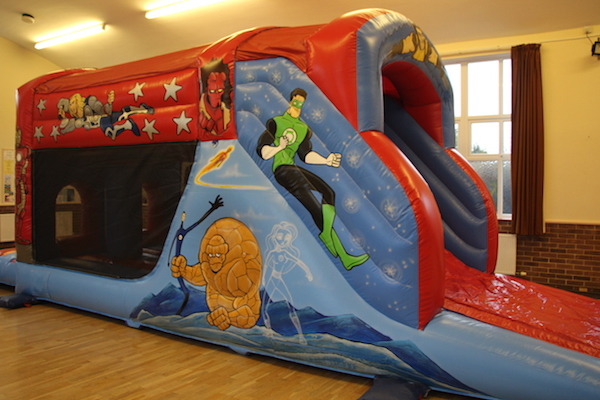 It has a great sized bounce area with biff and bash wobblers, a cargo climb and a fast slide. 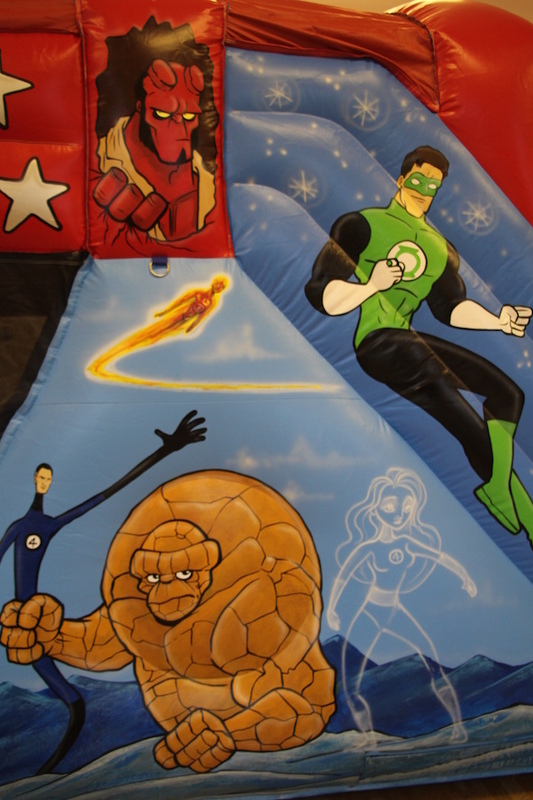 Exhausting and great fun for any would-be heroes and a real centerpiece at any children’s party. Pictures genuinely cannot capture how amazing the artwork is on our splendid Hero Fun Run. 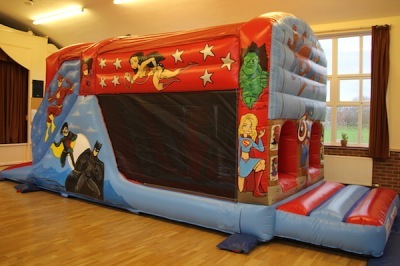 This obstacle course is suitable for indoor and outdoor hire subject to ceiling height. 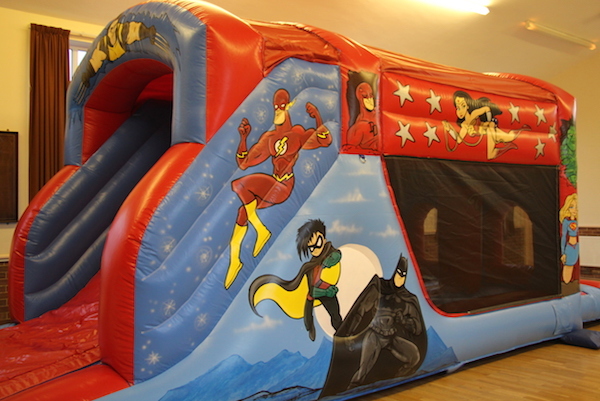 You will also have the free use of our Plasma Cars if you are holding an indoor party. For advice on which venue, village hall or community centre to choose from, please contact the office and we will recommend one based on our wealth of experience which we have built up over many years of hiring bouncy castles and fun runs. 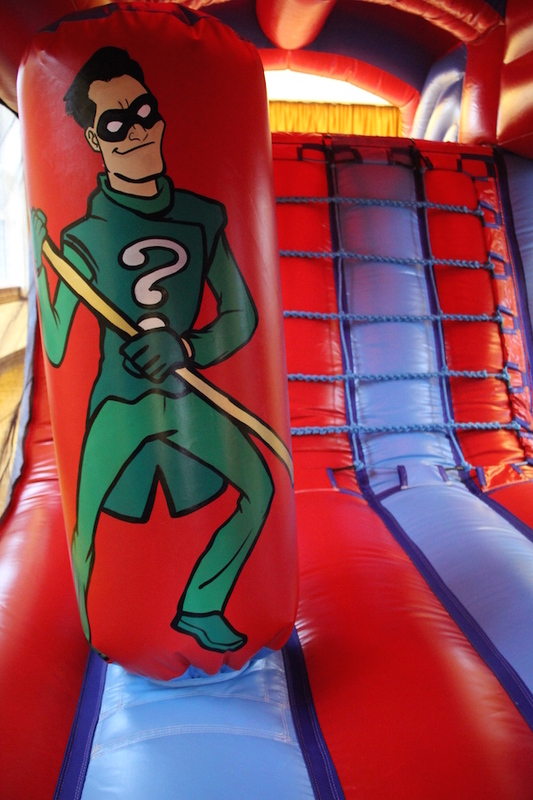 Our Venues and Halls pages may also help. 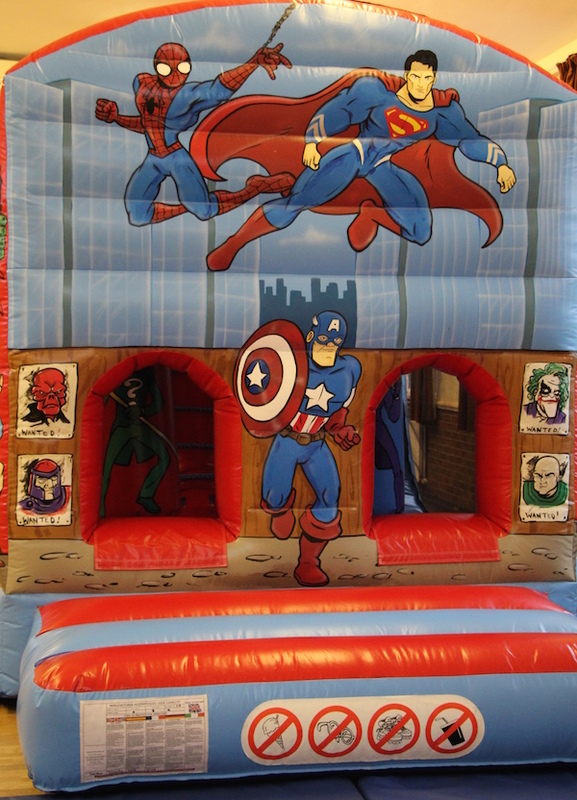 Hero Fun Run is available to hire for birthday parties, family fun days and school fetes. 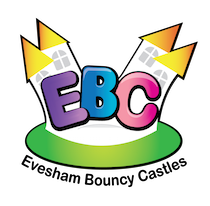 We can offer this fun run throughout Evesham, Worcestershire, Herefordshire, Gloucestershire, Warwickshire and The Midlands.